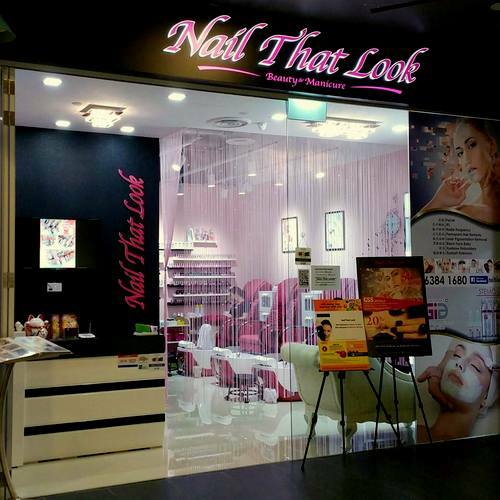 Beauty salon Nail That Look is located within Singapore’s Aperia Mall, at 12 Kallang Avenue. Founded in April 2014, Nail That Look is a manicure and beauty spa salon with very competitive pricing for their services. Among the products used on the services are brands like GIA, OPI, Qtica, Orly, as well as Footlogix. The official Nail That Look Facebook page is located at www.facebook.com/nailthatlook99/. Following the Facebook page, you’ll receive updates about the salon’s services, nail and brow art trends in Singapore, plus much more.